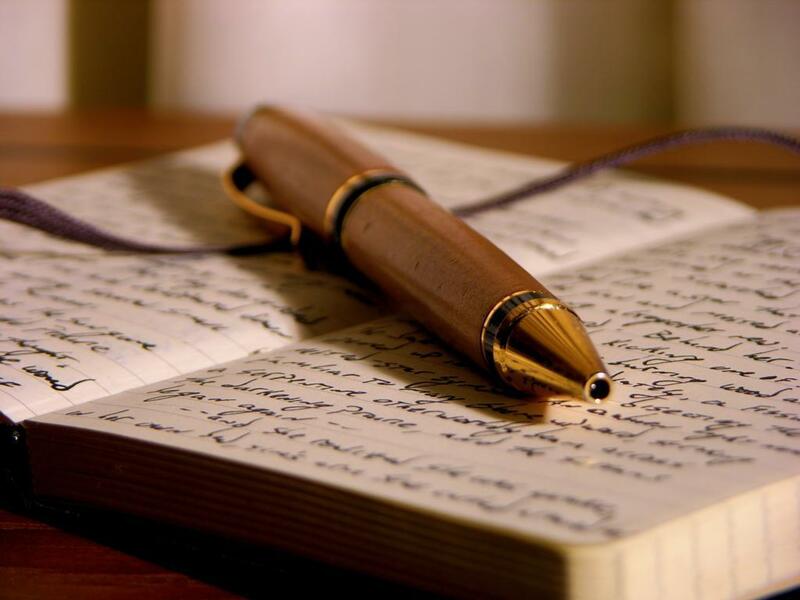 Who knew that writing could be such therapy for someone? I certainly didn’t know until I just randomly challenged myself to write more one day. No matter the subject, if the thought is complete, or if its grammatically correct. Just write. The feeling of getting thoughts out of your brain onto paper gives a sense of relief and satisfaction that I didn’t expect but now appreciate. I have developed the same way with reading more as a hobby over the past few years since graduating college. I have never been a person who naturally likes to write in my spare time so this is still new territory for me even though I have been writing on this site for a few years. It still a struggle sometimes to just stop and write here and elsewhere. The ideas always seem to be there stuffed in my noggin but not recorded. The conscious reminder of the gratifying feeling it brings has helped me get back on track. Im not writing rhymes but its just like a MC, writing for the sake of expressing personal thoughts. That sentence just made me think of the Nas line “writing in my book of rhymes all the words passed the margin” and the Prodigy line below. Whether its just to get things in order and further develop that thought, looking at it after its written always seem to bring more insight for me. This is still a personal goal thats clearly a work in progress but the return on investment is already looking promising. Write on ya’ll.